The Stubai Valley with the largest glacier in Austria. 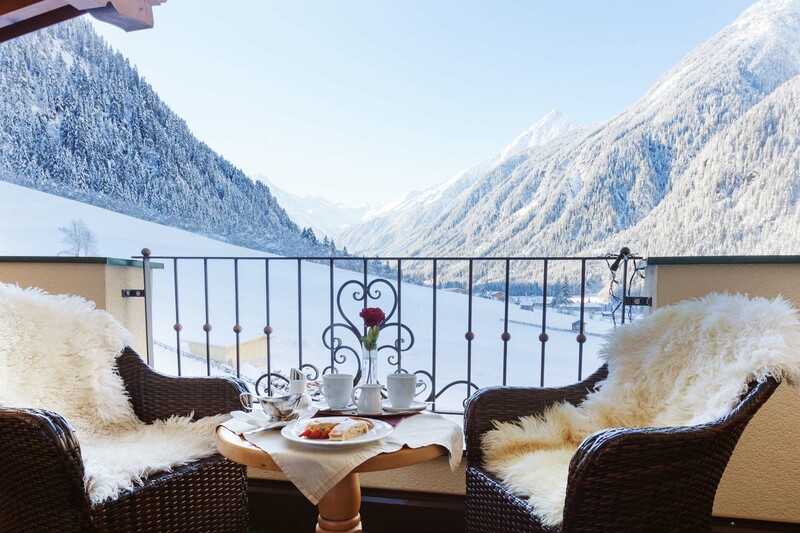 A little paradise on the stubai mountains. A holiday for the whole family. The holiday for the senses and vitality. Surrounded by impressive mountains is our Wellness Hotel Alpine Gasteigerhof ****. Our house is one of the closest hotels to the Stubaier jacket. The first glance at our holiday hotel and its majestic surroundings, increases the heartbeat to accelerate and breathe the soul. 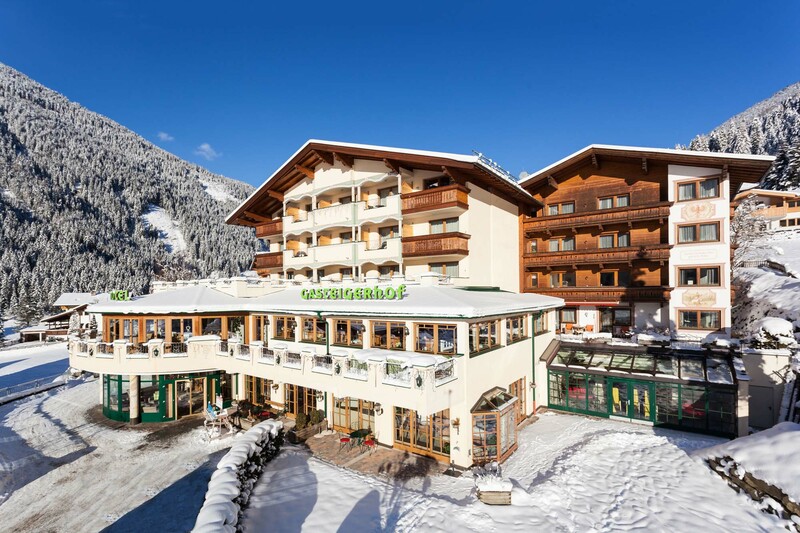 Our Alpenwellness Hotel Gasteigerhof welcomes you with Tyrolean tranquility and hospitality. A wholehearted welcome. Find yourself at home. 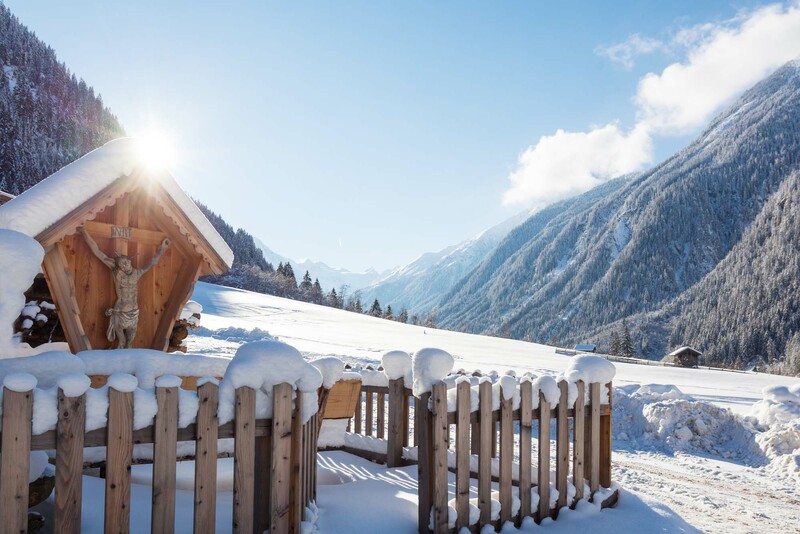 The Stubai valley is the largest skiable glacier in Austria.